From now on you can grow your pineapple at home and enjoy both the exotic look and the sweet scent in your living room, on your balcony or in your garden. With our detailed guide you will learn how to do it right and how you will successfully increase your pineapple. You do not have to buy expensive pineapples at the supermarket any more, you can grow them at home. 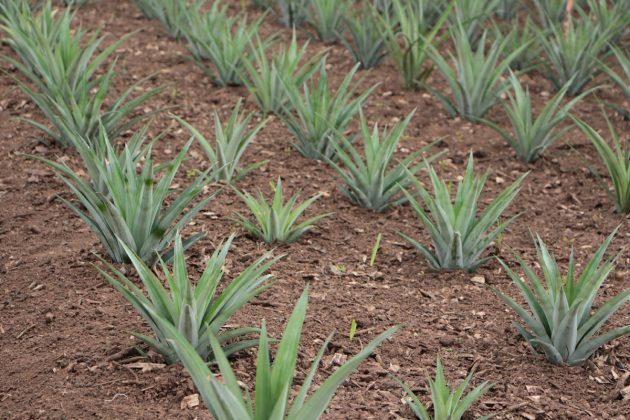 All you need for this is sensitivity, patience and the right tending guide for young and adult pineapple plants. 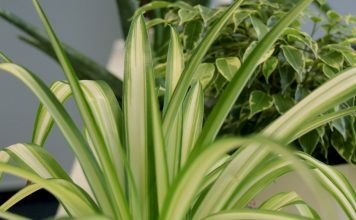 Additionally, the pineapple plant will infatuate with its exotic looks as a room plant and it infatuates with its fine sweet scent. 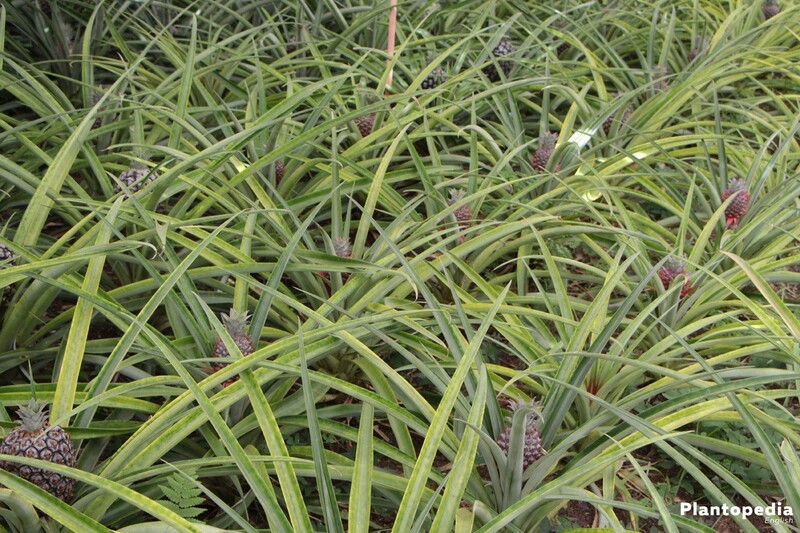 In increase just as well as in propagation, the pineapple’s needs are easy to come by. 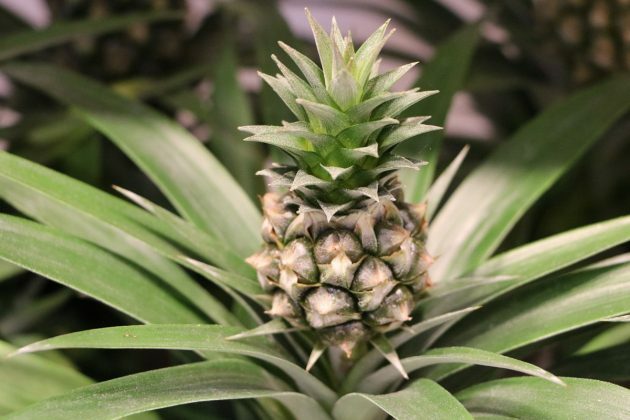 With the following guide about home-growing and tending to a pineapple plant, everybody can enjoy this plant with its sweet scent, even if he is not experienced. Generally, the plant likes it bright. During vegetation phase it can be put into full sun, during winter this should be avoided just like the intense noon heat during summer. 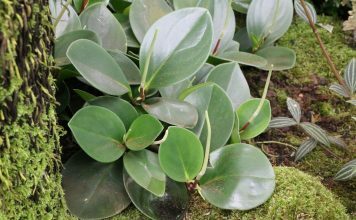 At tropical temperatures between 25 and 30 degrees Celsius and a location with a humidity around 60 percent the plant grows just like it would at home in South America. Also, the plant should not be exposed to draught or radiator air. 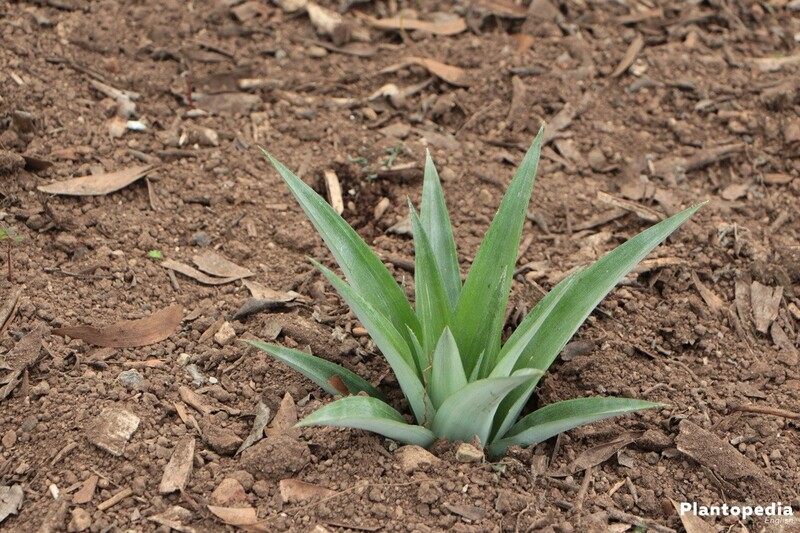 In principle, the pineapple likes a soil that is loose and water-permeable. A cactus or palm soil are ideally fitted if you keep it in a pot. 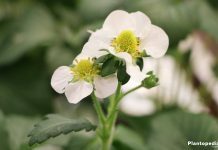 If the plant is located in a patch you should use a mixture of white turf and sand. Soil that is enriched with perlite optimizes water-permeability and minimizes the risk of waterlogging. 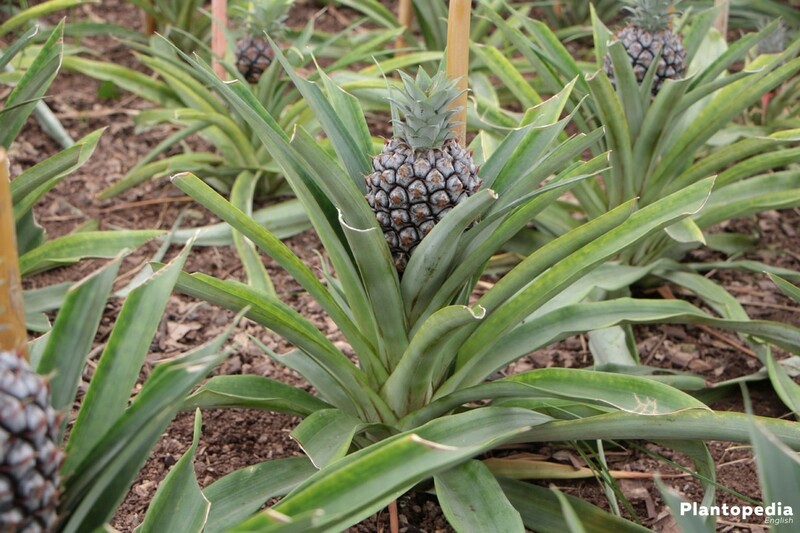 As a self-sterile plant, pineapple plants to produce fruit do not produce seeds. 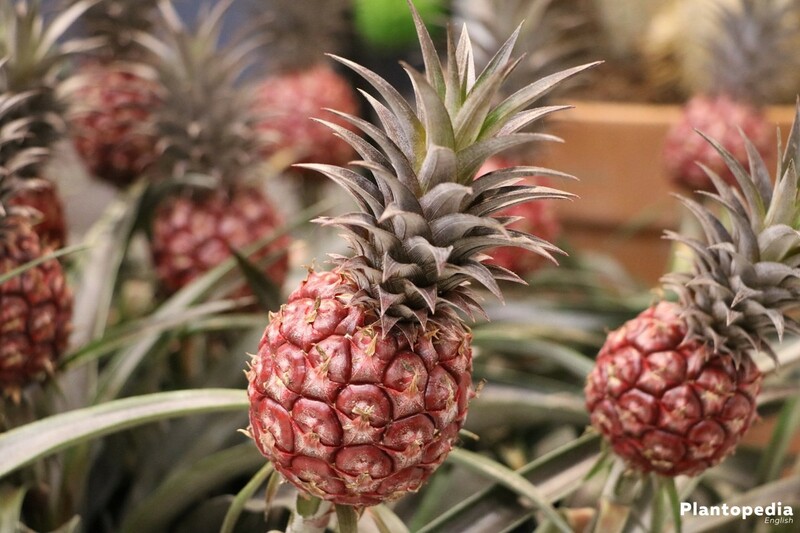 Only non-consumable pineapples sometimes have a few seeds beneath their shell. 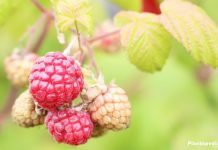 In store, seeds are offered for sale rather rarely since it takes way longer to produce a ripe fruit if you seed yourself. For that reason, demand for seeds is very low and the offer limited. 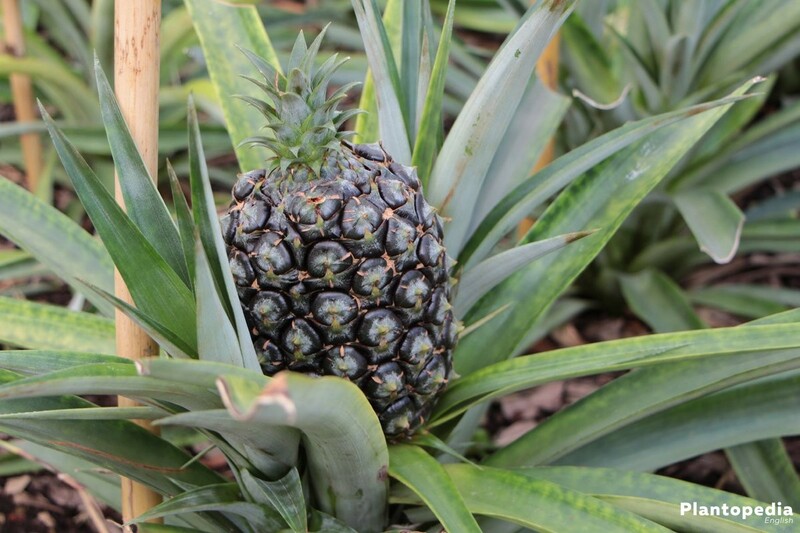 Since fruit producing pineapple plants need at least two years to produce fruit, increase is sensible if you want to enjoy the taste of plenty of pineapples. 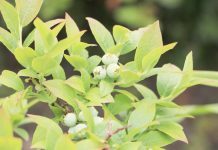 The safest and easiest way to increase your number of plants is via saplings. Those are already fully grown child-plants that regularly grow next to the mother-plant. 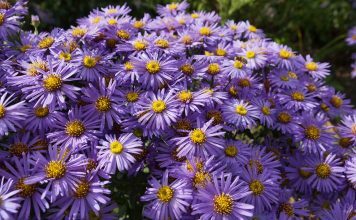 If the temperature is constantly over 16 degrees Celsius, the plant can be put into a patch in the garden from spring to late summer. Once the plant has outreached the edge of the pot and spring has come you should transfer the plant into a bigger pot. You should respect that the bottom of the pot is covered with a drainage of cobble, clay shards or quart sand to avoid waterlogging. 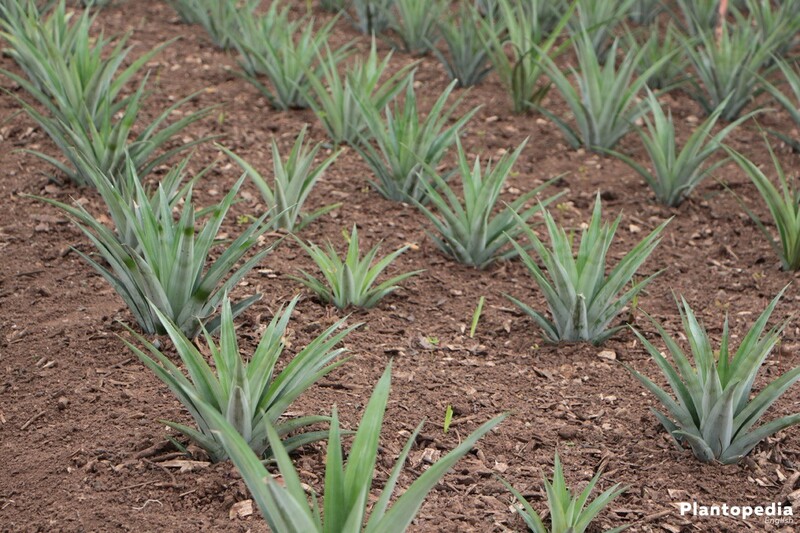 Use high-end soil as described in “soil” and plant the pineapple so that the undermost leaves are close to the surface of the soil. Pour until surplus water comes out of the drainage holes. Wait 15 minutes until the water stops draining out until you empty the saucer. Generally: The bigger the plant, the more water it needs. The soil needs to be kept evenly damp without risking waterlogging. With the finger test you can check at what time you should pour ideally. If you can put your finger three to four centimetres into the earth, there is still sufficient water. Since the soil is so damp, nutrients get lost rapidly. 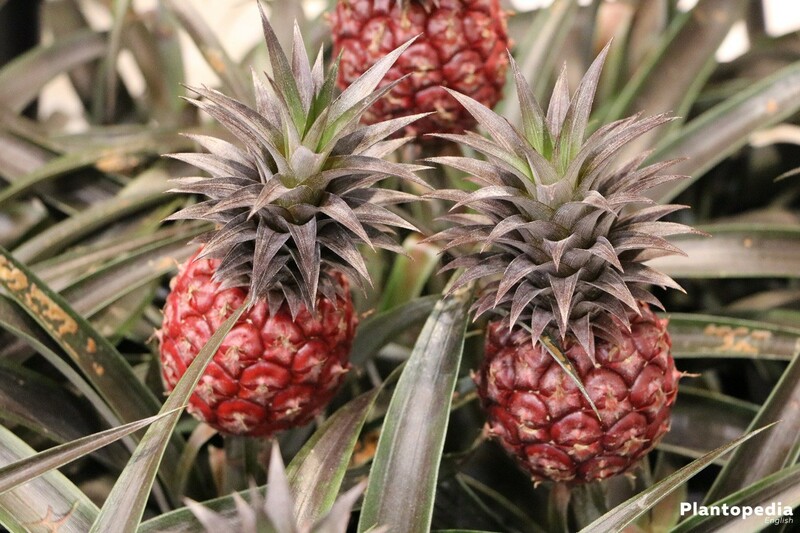 Because the pineapple needs those to grow healthily, from end of March/beginning of April to the end of October one should use a liquid nitrogen fertilized should be used fortnightly. 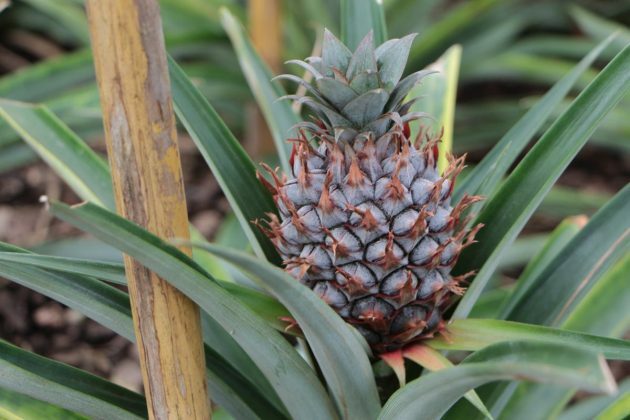 An additional potassium – content is of advantage while the pineapple plant needs not much phosphor. The pineapple planet is not hardy, which means it has to be held appropriately during winter. The temperature should range between 16 and 25 degrees Celsius. Since the plant does not grow during the winter months, it needs less water and no fertilizer. It is most well close to the window in a bright place. However, it should be too close to a radiator, which lessens humidity and might cause the root bate to dry. Hibernation takes until end of March or beginning of April. From this time on the plant can again be accustomed to higher temperatures and brighter sunlight. If the temperature outside is constantly over 20 degrees, the plant can be put outside. Propagation of a pineapple plant is done with a common pineapple from the supermarket. 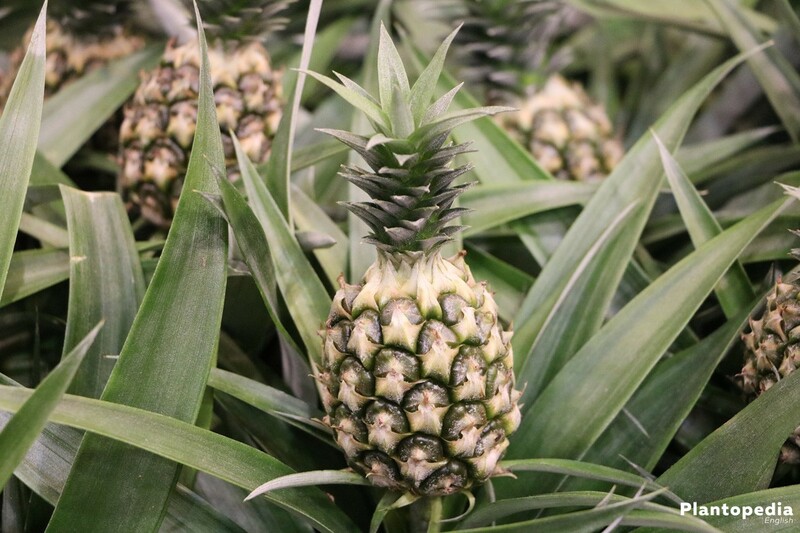 You should purchase a pineapple with fresh green leaves, firm pulp and a recognizable sweet scent. 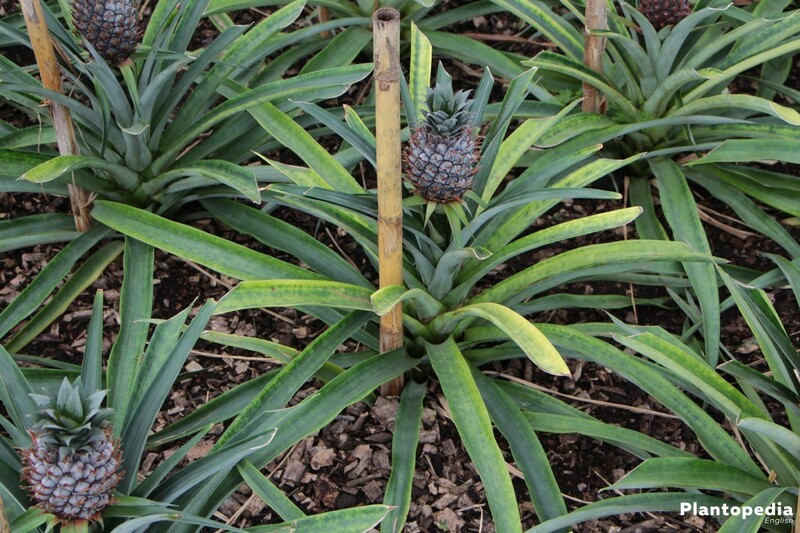 Pineapple plants are generally not very vulnerable for diseases. If these occur, it is mostly due to bad tending which in most cases mean to much moisture. 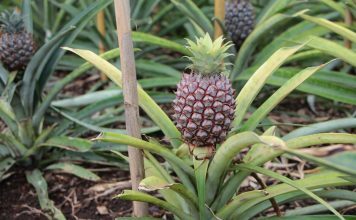 If a pineapple plant is exposed to too much moisture or waterlogging, root rot can develop. This can be recognized by decreasing stability of leaves and trunk as well as decolorizing of the leaves into a yellowish tone. Often, it also results in fruit rot. In this case, you need to dig out the plant and get rid of all rotten roots. 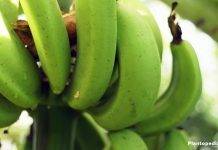 If the disease is advanced, you can remove up to two thirds of the root and you should also cut back the leaves accordingly to force a new, strong growth of roots. After that, the plant is potted into a pot filled with dry soil. Pour the plant only slightly in the first days, after that you can resume normal tending. 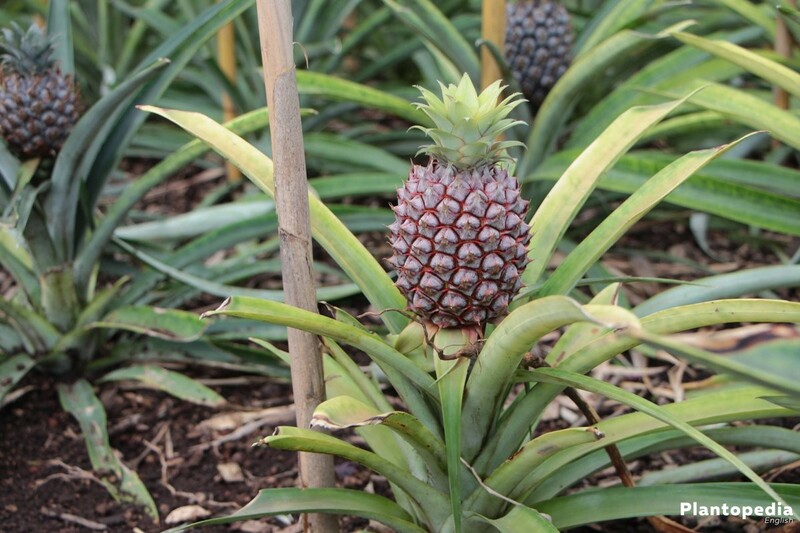 A typical vermin for pineapple plants is the so-called mealybug. 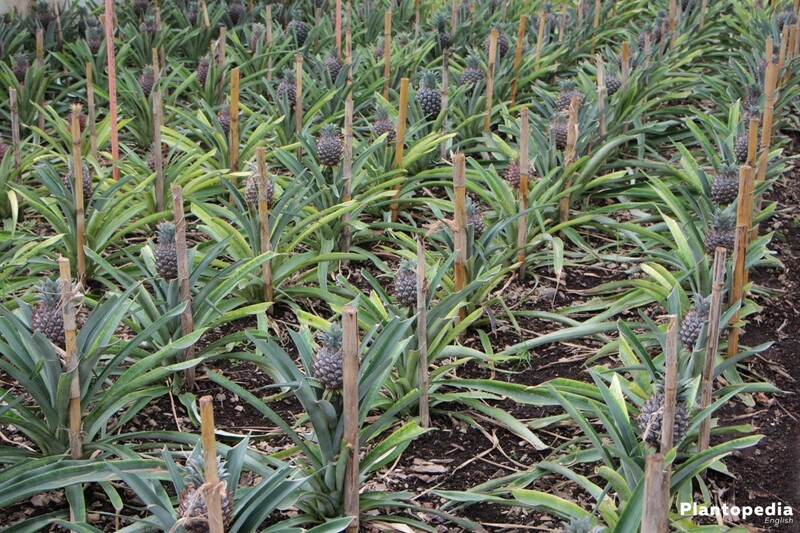 It is the cause of pineapple wilt and makes the plant die by sucking on its roots. 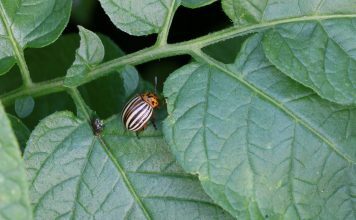 The mealybug is hard to recognize, because it lives in the soil. As soon as the plant begins to wilt, one should assume it might be mealybugs and isolate the plant in a first step. Now, dig out the plant and shower it with high water pressure. Let the plant dry for a couple of hours and repot it into dry, fresh, highly nutritious soil. 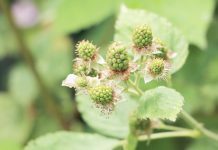 In most cases, the plant will recover within few weeks and you can resume normal tending. There are a lot of sorts available, although only very few of them are being used commercially. Generally, one distinguishes between five groups of sorts.